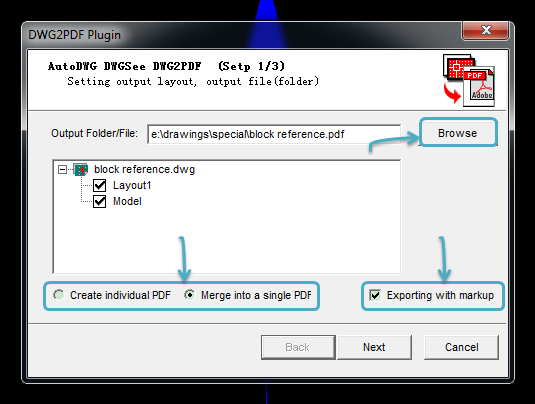 If others share some AutoCAD designs, you had better to change your AutoCAD drawing files to PDF documents which is more accessible. 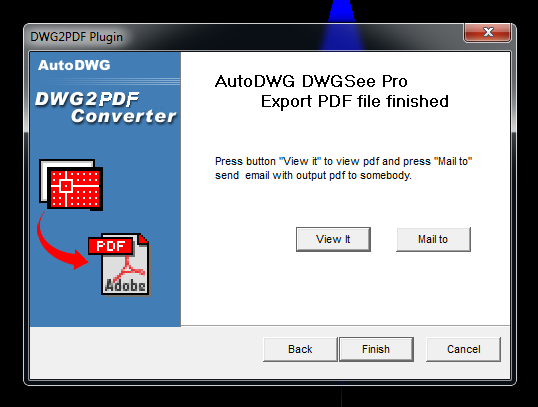 DWGSee offers the “Export to PDF” function while you can add markups before conversion and merge several drawings into the final PDF. Click “Browse” if you need to change the destination folder. 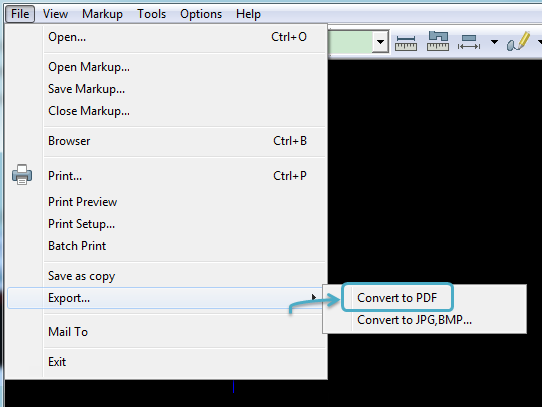 If you need the markup to be preserved in the output, tick the “Exporting with markup” checkbox. 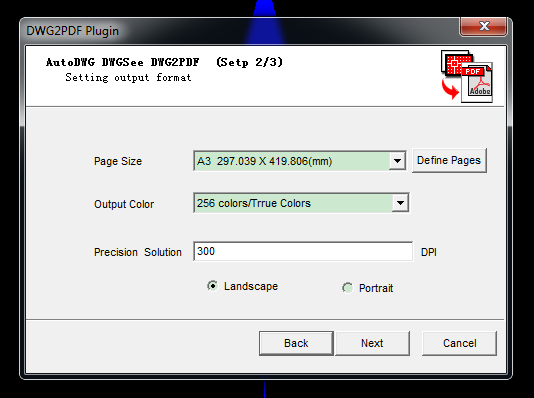 How to convert AutoCAD drawings to images, with markup?